My name is Anand and I have completed my bachelorâ€™s. Would you like to describe me M.Sc. Actuarial Science course offered by Amity University? 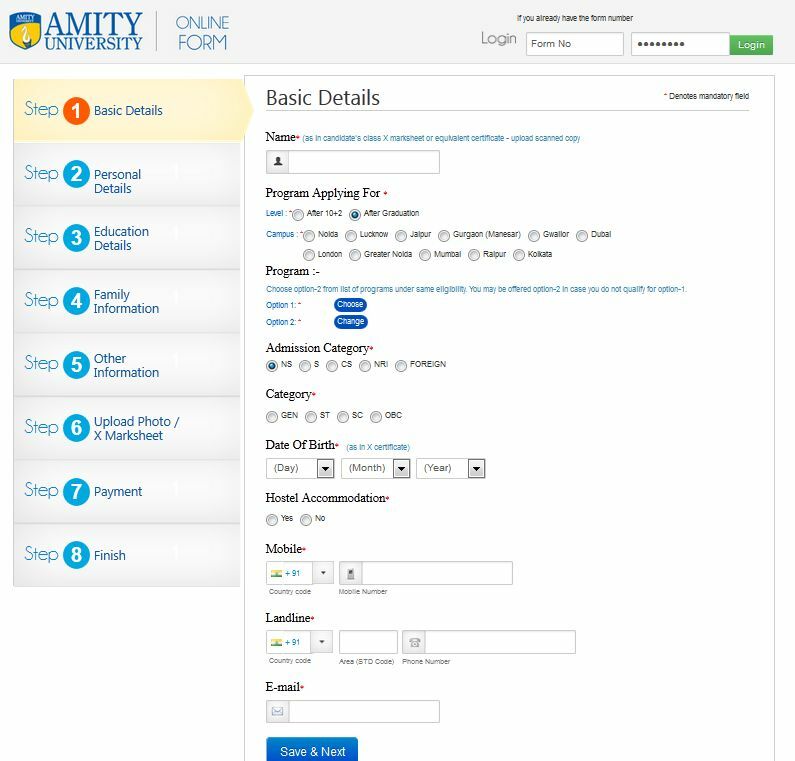 Amity School of Insurance, Banking & Actuarial Science offers the 2 years M.Sc. - Actuarial Science course. Here I am giving you details about the course. Applicant need to pass graduation in Maths / Stats / Econometrics / Engineering / Physics with at least 50% in aggregate with 55% marks in Mathematical Subject OR Qualified fellow member of ICAI / ICWAI OR Enrolled Graduate member of IAI / U.K. Applicant can apply online for admission in course.